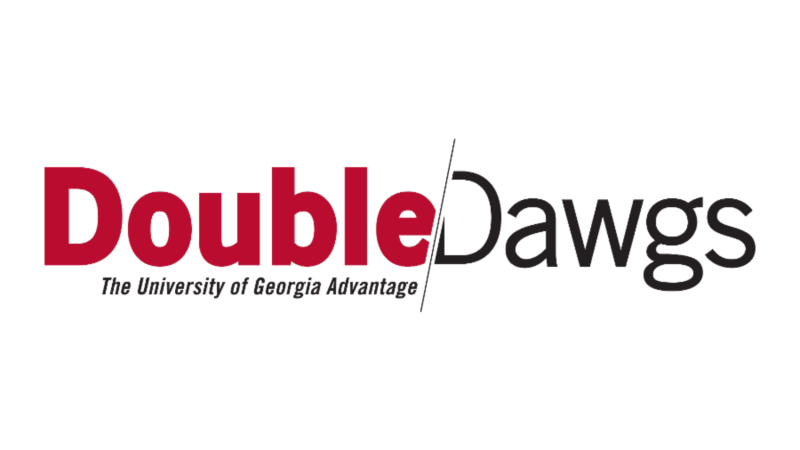 The Emerging Media Master’s is proud to participate in UGA’s new Double Dawgs program. Double Dawgs is a university-wide program that creates pathways for students to earn an undergraduate and graduate degree in five years or less. The program was created to give ambitious and motivated students a chance to save time and money while positioning themselves for success after graduation. The Emerging Media tracks are among more than 100 UGA Double Dawg programs that collectively make up one of the nation’s broadest array of accelerated master’s programs. The Emerging Media track is available to students in each of Grady College’s four undergraduate majors, ensuring that students from Advertising, Public Relations, Journalism, and Entertainment & Media Studies have the opportunity to become a Double Dawg.